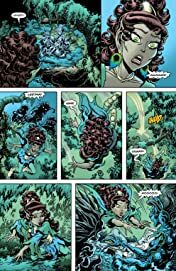 Can Cutter be saved? 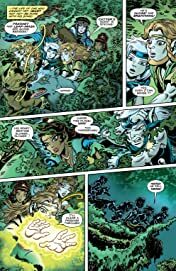 After months of tracking, the Wolfrider rescue party finally discovers Cutter in the clutches of an eerie new tribe of elves. 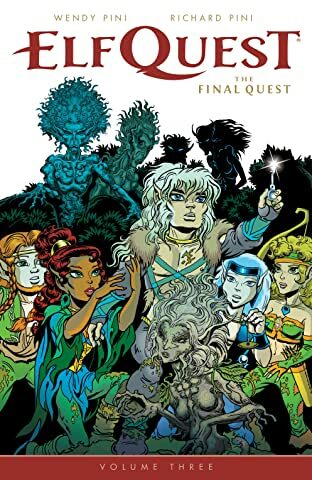 But are they too late to reclaim their chief from the edge of madness? Meanwhile, the Djunslander warships have reached the shores of Iceholt, home of the reborn Father Tree. 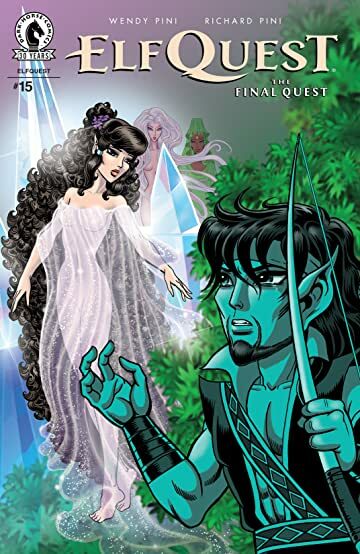 Will the elves' cherished home fall to the hordes of human mercenaries? 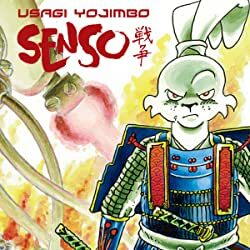 Winner of the Golden Pen Award from the Young Adult Advisory Committee! 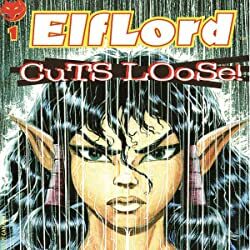 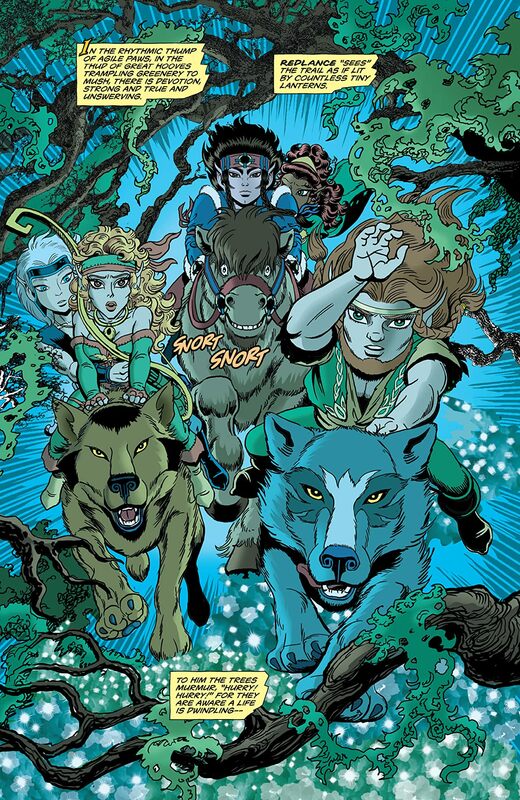 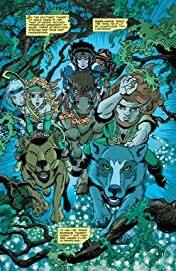 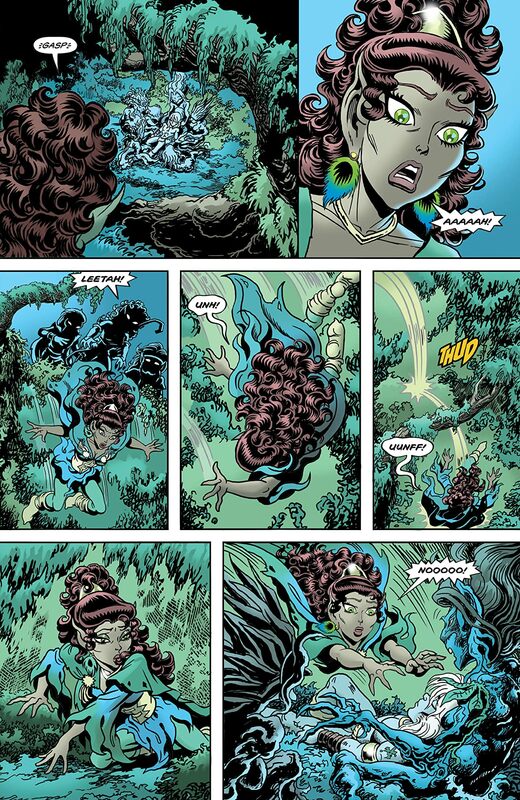 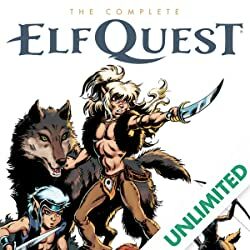 Brand-new ElfQuest art and adventures collecting ElfQuest extras from past and present!